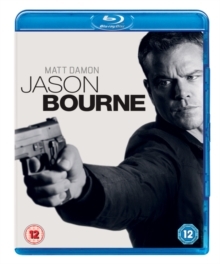 Matt Damon returns to star as the deadly CIA assassin in this espionage thriller directed by Paul Greengrass. 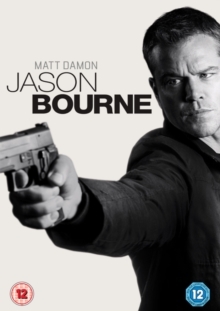 After spending years off the grid, former agent Bourne (Damon) unexpectedly emerges from the shadows in search of more answers surrounding his hazy past. 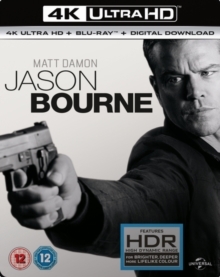 Meanwhile, new CIA Director Robert Dewey (Tommy Lee Jones) is dealing with the fallout following a major cyber-attack, and authorises a new program to hunt down Bourne after he shows up on agency surveillance systems. 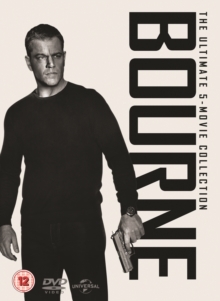 Desperate to keep one step ahead of his relentless pursuers, Bourne seeks the help of ex-contact Nicky Parsons (Julia Stiles), and once again finds himself on the run across the globe and unable to trust anyone. 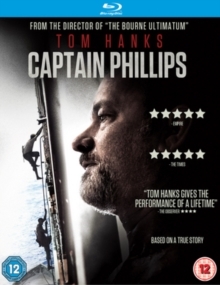 The cast also includes Alicia Vikander, Riz Ahmed and Ato Essandoh.